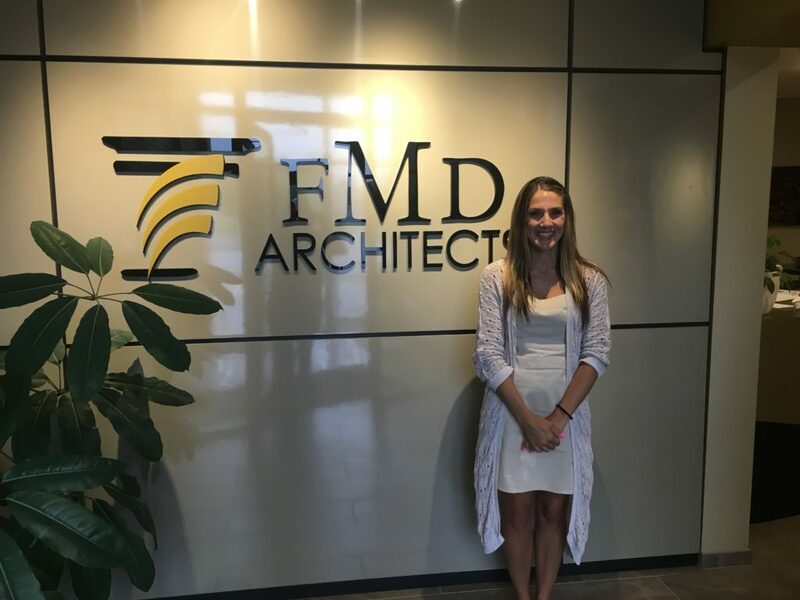 FMD is growing! If you call our office you may hear a new voice, Shawna Doyle. Shawna has joined us as a receptionist to help Brittany Hoaglin expand her marketing role and assist us behind the scenes with Human Resources. It takes a great support team to do quality work, and we are excited to have such fantastic teammates! Congrats to both ladies on their new roles with FMD!